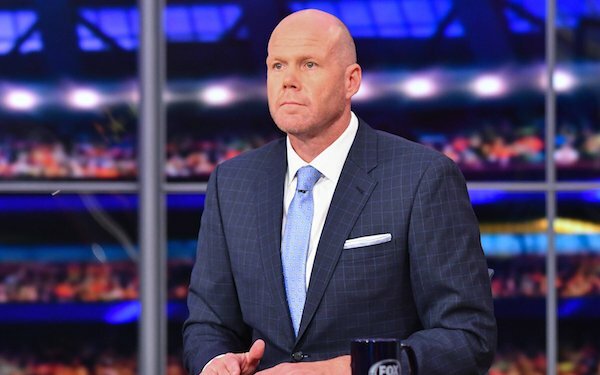 Former U.S. national team goalkeeper and current Fox Sports analyst Brad Friedel has been named the head coach of the New England Revolution. He replaces Jay Heaps, who was dismissed in September. Interim coach Tom Soehn, assistant Carlos Llamosa and head of fitness Aidan Byrne will not return to the Revs in 2018. Friedel will bring in Mike Lapper, who played with him at UCLA, and veteran Argentine coach Marcelo Neveleff, who has worked with pro and youth coaches in Florida in recent years. Friedel enjoyed one of the most accomplished playing careers in U.S, history, starting in goal when the USA reached the quarterfinals of the 2002 World Cup and spending 17 seasons in the Premier League with Blackburn Rovers, Liverpool, Aston Villa and Tottenham. His 450 EPL appearances are the most ever by an American and third most among all goalkeepers. He also holds the EPL record for most consecutive appearances with 310. New England: Jay Heaps --> Brad Friedel. Montreal: Mauro Biello --> Remi Garde. Revolution investor/operators Robert and Jonathan Kraft: “We believe his playing and coaching experiences along with his commitment to compete at the highest level will allow him to be very successful in our league. His knowledge of the game, passion for winning, and experience working with players whose talents range from aspiring young players to the game’s most successful professionals will be great assets for the Revolution." 2 comments about "Brad Friedel takes job as New England Revolution head coach". beautiful game, November 9, 2017 at 10:46 p.m.
Brad is either a glutton for punishment or believes that he can do a Rev turnaround. IMHO, he'll be pulling his hair out watching this squad in action. Eric Piazzoni replied, November 10, 2017 at 12:37 p.m. Guess it's a good thing he doesn't have any hair to pull out.